Re: Do we recommend enough female authors when asked for recommendations it *ought* to be irrelevant, i agree. 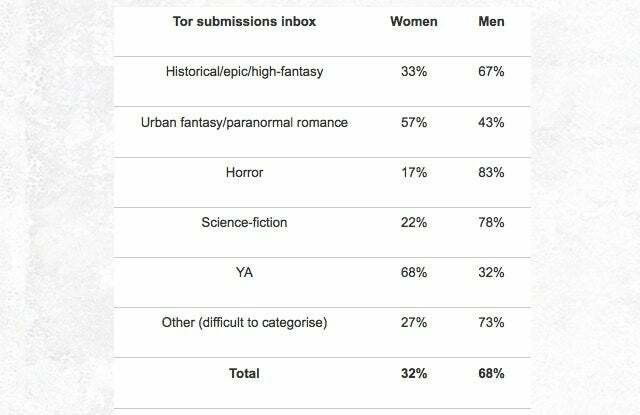 But I find that if there's a list of say, ten best fantasy books of 2016 and you ask the author of that list why it's ten male authors on the list, he'll say "I don't think about gender". Which is why we still need to talk about gender.